Akothee recently revealed that Ezekiel Mutua’s “parting legs” criticisms on her was very unprofessional. 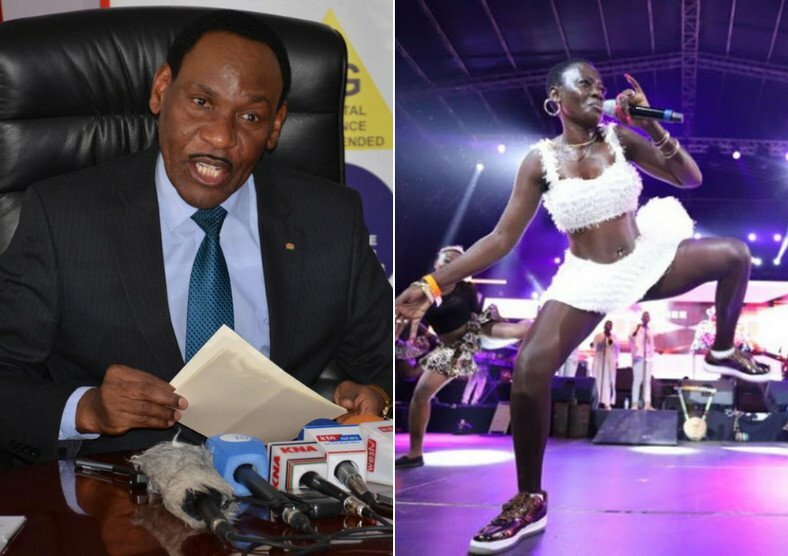 Mutua, the KFCB boss, took to Facebook to post a long scathing post about Akothee after she had an explicit performance that angered many. 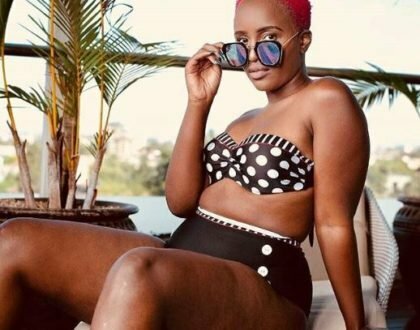 Akothee said that Mutua’s post was more than just a look at her career but was meant to tear her down. Speaking on Mambo Mseto, Akothee said that Mutua should have used better channels. “I’m actually happy when people criticize me you know, I’m able to differentiate between a constructive criticism and destructive criticism. 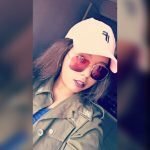 Ya Ezekiel Mutua was hate speech, it wasn’t anything to do with criticism or anything coz at his age I believe he must be the age of my dad, if he really wanted to correct me I believe there is a professional way of doing it but again ukienda kupiga kelele huko kwa twitter,” she said. Akothee added that Mutua is also an attention seeker and was looking to get her’s. And he did. “He is someone looking for attention, for my attention. So I believe he was busy being entertained ni vile tu alikataa kukubali ni fan amekaa kwa corner flani hapo. 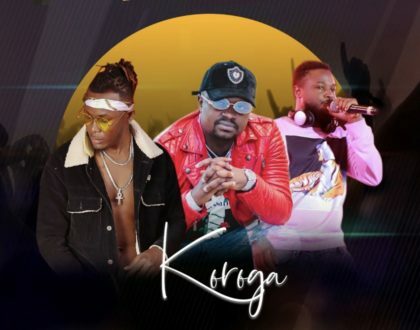 About my fans huwezi kuwa mtu ambaye vitu zako zote tu ni correct,” said the Oyoyo singer.